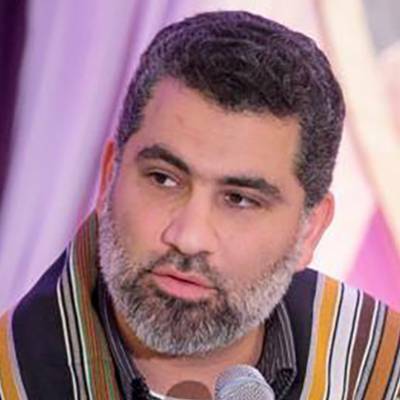 Ustadh Ali Ataie is a teacher and researcher of the Islamic sciences, specializing in theology and biblical interpretation. He is Adjunct Professor of Islamic Studies and World Religions at both Zaytuna College and the Graduate Theological Union, Berkeley, California. At the latter, Ustadh Ali is working towards a PhD in Islamic Biblical Hermeneutics. His comprehensive knowledge of the Jewish, Christian and Islamic traditions is matched by few. Ustadh Ali is certified in Arabic, Hebrew, and Biblical Greek, and fluent in Farsi.